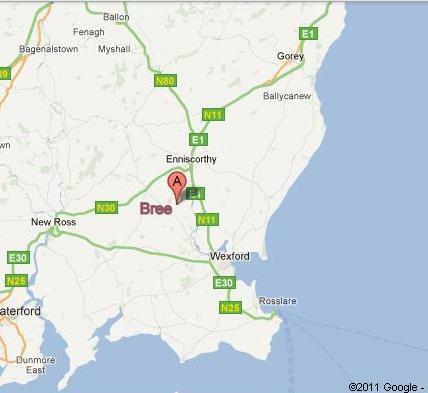 Bree Heritage is a community-based initiative, led by archaeologist Colm Moriarty, which hopes to see the archaeology and history of a Co. Wexford parish being surveyed, recorded and published. Congratulations on a well presented site. As a descendant of Bree / Mackmine I will follow your discoveries with interest (Hanrahans c late 1700s – early/mid 1800s).